Vertical bar railings are a traditional fencing system with a tried and tested reputation offering an aesthetic appearance whilst retaining strength and rigidity. Our modern design and manufacturing techniques enable us to provide a cost effective solution to the perimeters of school fencing, parks, play areas, commercial and residential properties. Utilising the latest CAD software our design department can easily translate your requirements into manufacturing drawings. From the basic panel to an elaborate custom design we have the knowledge and experience to convert your ideas into reality. In circumstances where the client is unable to provide sufficient detail our experienced personnel are available to visit your site and carry out a survey or design custom built fencing for difficult areas. Please advise us at the enquiry stage if you require a site visit, which will be carried out following receipt of your order. General construction is in the form of welded panels with two horizontal rails manufactured from flat bar or RHS sections welded to infill bars at the intersection points. 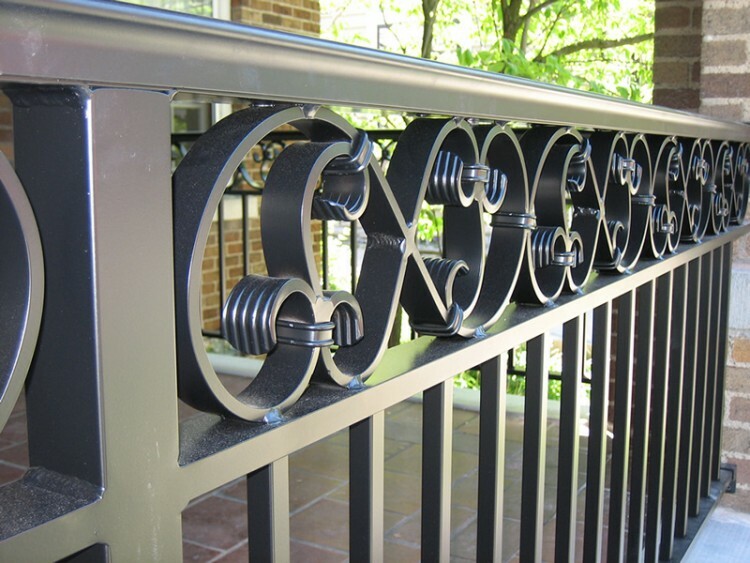 Square or round infill bars are available according to the height of the fencing specified. Because of the rigid nature of the panel, site conditions sometimes dictate the need for non standard items. In order for the fencing to accurately follow ground contours stepped, raked or make-up panels are available. 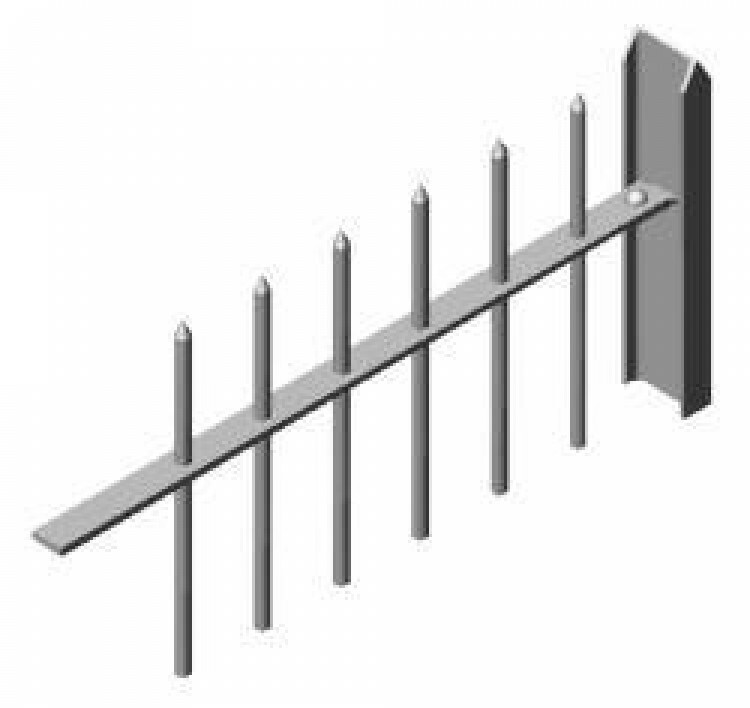 Non standard posts to support stepped or raking panels or for cranking over walls are also manufactured to order. 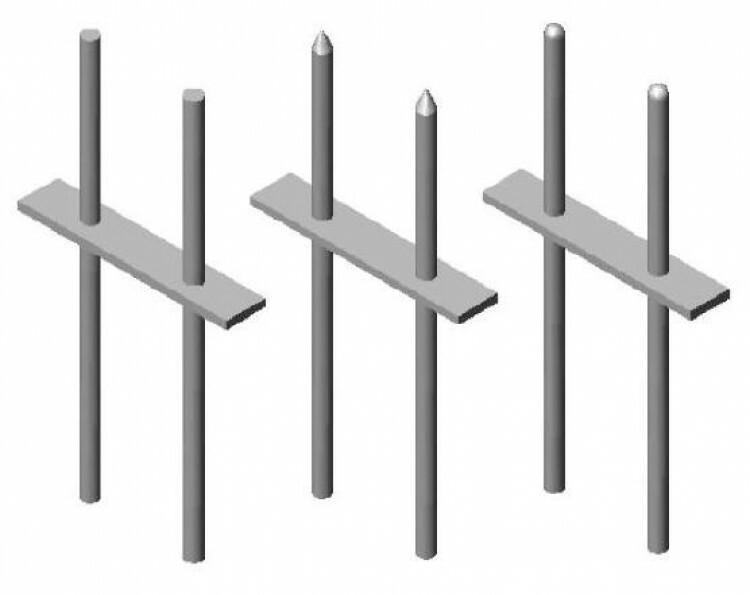 Vertical infill bars are available with a choice of heads, ranging from a blunt top to a sharp point. Choice is dictated by reference to the security requirement. If you require something special for your fence design we are pleased to advise you. Flexibility is the key to our design and production facilities and enables us to offer additional features to enhance the visual appeal of our fences. We would be pleased to discuss any special requirements you may have. Materials can be constructed to BS 1722 Part 9 if specified at the enquiry stage. 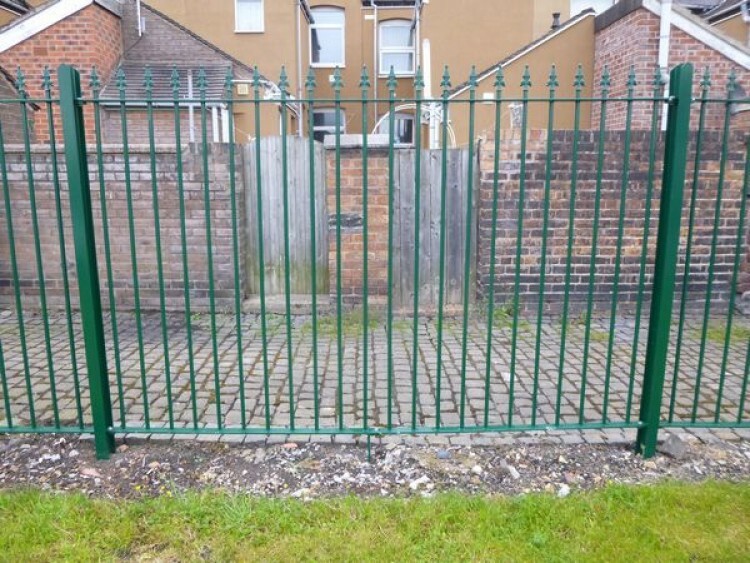 Boundary Fencing and Gate Services offer a range of gates to match this fencing, with double, single and contiguous gates available to order. Self-closing mechanisms are also available on single gates. Gate automation is also available together with access control systems for use at Commercial or multi-tenanted properties. Polyester Powder coating can also be specified with a choice of over 100 RAL and British Standard colours. The utilisation of architectural grade polyester powder provides a pleasing appearance with additional protection to the galvanised substrate. Powder coated to BS 1722 part 16 or BS 6497 where specified by the client. We offer a comprehensive supply & Installation service and have accreditation with Constructionline and CHAS.